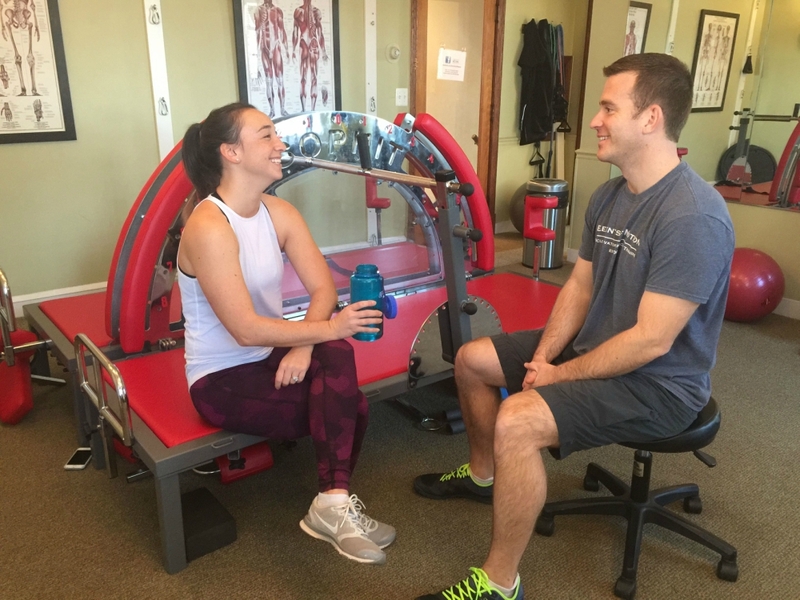 Our Personal Training isn't simply "personal" because it's one-on-one - it is actually personalized as well! We want to change the culture of fitness from simply feeling sore or exhausted to noticing a positive change in your muscular, orthopedic, neurological, and cellular health. Because your health history, lifestyle and fitness level are always taken into account to optimize your workouts and maximize results, we ensure that no two clients experience the same program. Be Accountable And See Results With Personal Training In Washington DC! 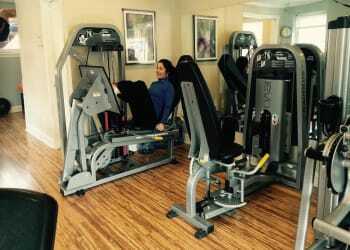 Elements of Motion's distinctly designed Personal Training sessions in Washington DC are guaranteed to get you in the shape you've always wanted. The Best Trainers In The Area Will Stop At Nothing To Get You Healthy & Fit! 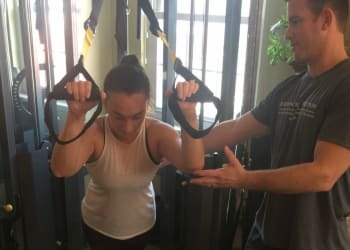 Just fill out the short form on the side of this page to get all the information you need to take full advantage of what the Personal Training program at Elements of Motion can do for you!